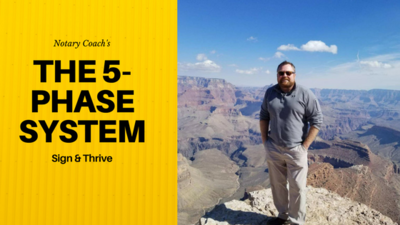 Hi, I am Bill Soroka, Founder, of Notary Coach, and the Sign & Thrive Course. I LOVE my mobile notary and loan signing business, and I LOVE sharing it with you even more. If you're looking for specific instruction on HOW to do this work; and support on ALL kinds of levels; and a Community of like-minded business professionals, than you may have just found your tribe. 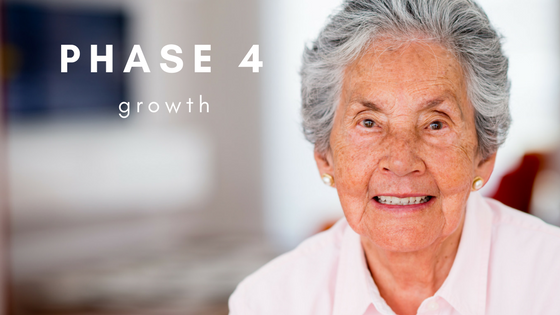 I wrote a free report you can download and read. It goes over my story, and how I built my business, why I love to share it, and how I teach my course. Get Your 7-Day Free Trial of Sign & Thrive Today! Get FULL COURSE ACCESS right here, right now. Jump in and poke around a bit. If this course isn't everything you thought it would be. I believe in access, simplicity, and transparency. When you join the Sign & Thrive Course and Community, you will be in one of the most supportive environments that can be found on the internet. 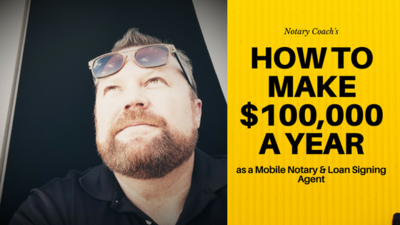 I am still a full time mobile notary and loan signing agent, so I teach you the exact methods I use to grow by business and provide smooth and efficient signings that clients will love. There are hundreds of modules throughout the five phase system. You have immediate access to ALL modules within the course, so you do not have to follow any particular order. Skip to the lesson you need, when you need it! I love talking business! You can schedule advance calls with me to discuss just about any topic on your mind. Need some clarity? Book a call. Review documents via video software? Book a call. I can also lay out your next steps, how to think bigger and move to the Next Level, or how to strategize to obtain that dream client you have on your mind. Having a coach or mentor that is doing exactly what you want to do can be extremely helpful in growing your business! 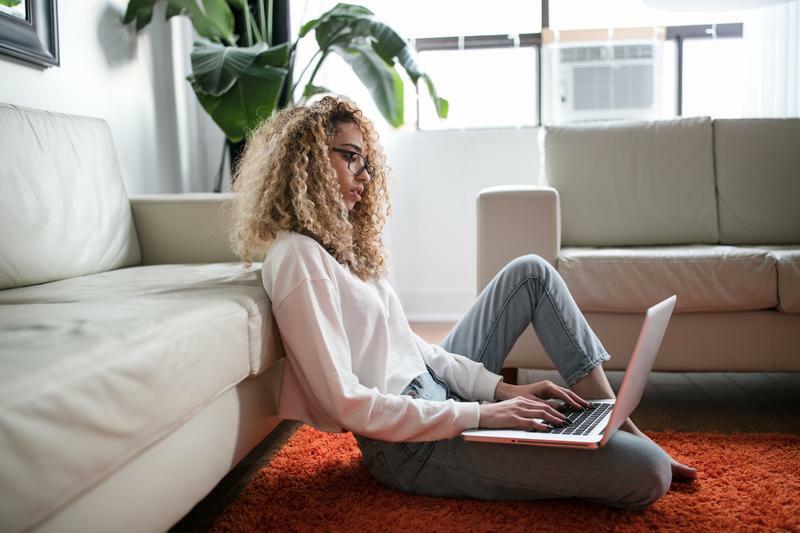 We have attracted som eof the coolest, friendliest, and most supportive notaries in the country into our community, and the private Facebook Group is where you can connect with them. Share your questions, concerns, victories, and more right in the group and expect warm, positive, responses from your fellow students. I am also VERY active in the Facebook Group, so you can tag me in posts for my personal response. "Even people with little to no experience in the Notary / Signing Profession will be able to attain the fundamental knowledge required as a Notary / Signing Agent within a short period of time. All it takes is the discipline to study while following the clearly laid out step by step instructions and staying plugged in with Bill’s coaching. 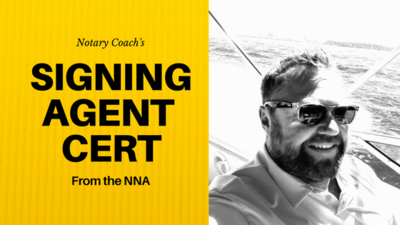 Bill Soroka’s Notary Coaching System – Highly Recommended!" "THANK YOU BILL! Looking forward to be an essential member of your team, keep learning and growing my business." "The people that have learned this business under the direction of Bill are open and creative individuals that want to share ideas and celebrate each other’s successes." Building your own mobile notary and loan signing business is relatively simple. It is also one of the most inexpensive businesses you can start. 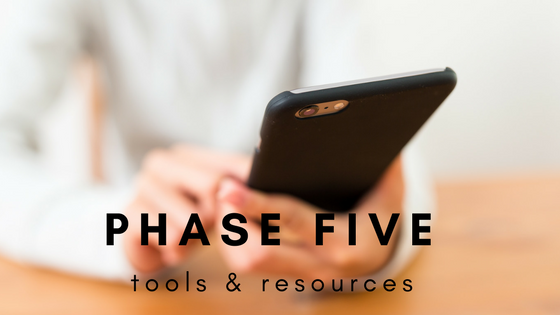 We've organized the process into an easy to follow, Five-Phase Plan. 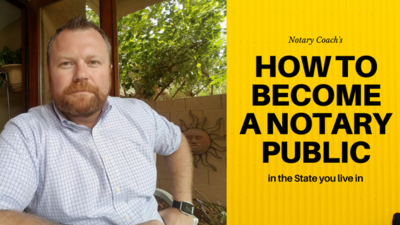 Every State has it's own rules and requirements to become a Notary Public. 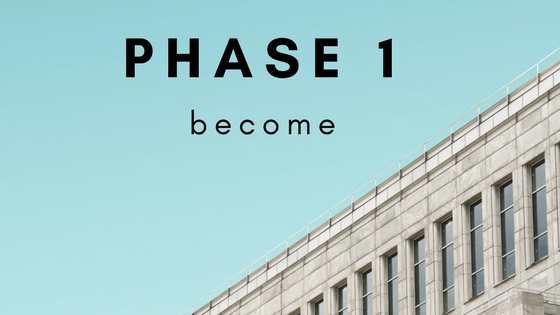 We will guide you through the process. There is only one certification you may need, in order to become a loan signing agent for the mortgage industry. We will help you navigate the process and ensure your success. 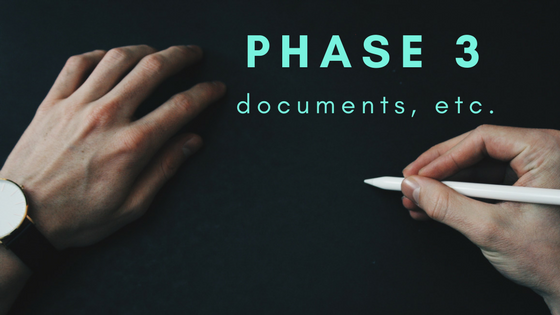 In Phase 3, we share all the different types of documents you may encounter and provide scripts for how to describe them. You'll also learn the processes required for printing and returning documents, where to sit during a loan signing, how to communicate with clients, and more. Simply said, this is where we go in-depth on how to find your ideal clients and grow both yourself, and your business. We talk specific strategies in marketing, sales, and mindset and success habits. Part of owning a business is having tools and resources that help your business run day to day as efficiently as possible. We'll share and connect you to those tools, and industry experts that can help. Click the button and start creating the future you've always dreamed of. Yes, you can be of service, have time for what's important to you, and make plenty of money. You can and you will. Join the Thrive Tribe now! You have nothing to lose here. You get a 7-Day FREE trial to check things out and make sure we are your kind of people. Then, if you don't like it within your first 30 days of paying for it, cancel for any reason and I'll give you your money back. I've designed the Sign & Thrive Course to be an ongoing community of learning, based mainly on a subscription model. I know not everyone appreciates monthly credit card charges, so you can now pay for one full year in advance. Our most popular payment option is automatically billed to your credit/debit card, and can be canceled at ANY time! Start enjoying life again! As a mobile notary and loan signing agent, you get to decide when you'll work. You can do this business as the ultimate side-hustle, or you can build a full time business with it. You don't ever have to miss a family event, doctor appointment, or spa date with yourself again! Even if you have a full time job, you can specialize in notary services during nights and weekends. The sky is the limit! Between the loan signing industry, and general notary work, you can earn as little, or as much, as you'd like. It's quite easy to make a few hundred bucks a month at this, and when you run it like a business, you can earn six-figures and more. There is truly no limit to the income you can earn. You can work on your own, or even expand your team and services to include the entire country. There's nothing like owning a business that you can be proud of. 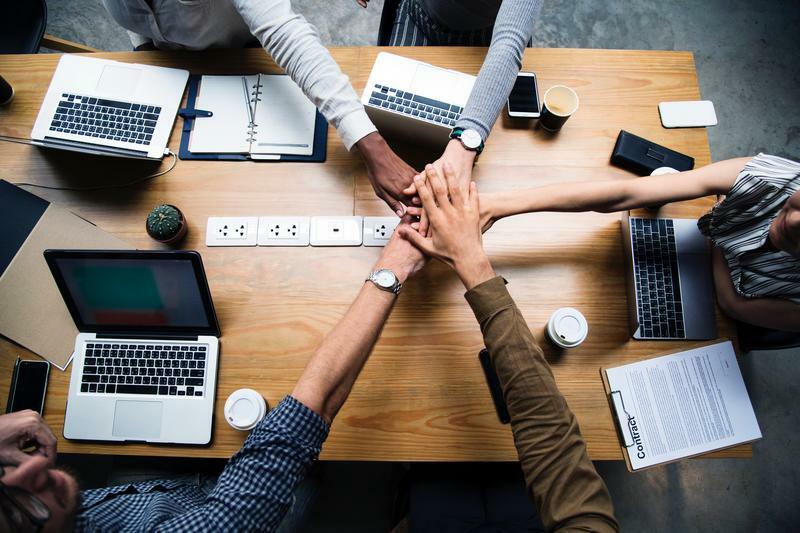 As Notaries, we play a critical role in fraud prevention, we help people when they need us most, and we don't have to sell products or recruit teams. This business is the perfect vehicle to create your dream life! As a Notary Public, you are sanctioned and commissioned by the state government. This is an office of distinction and provides necessary services to your community. 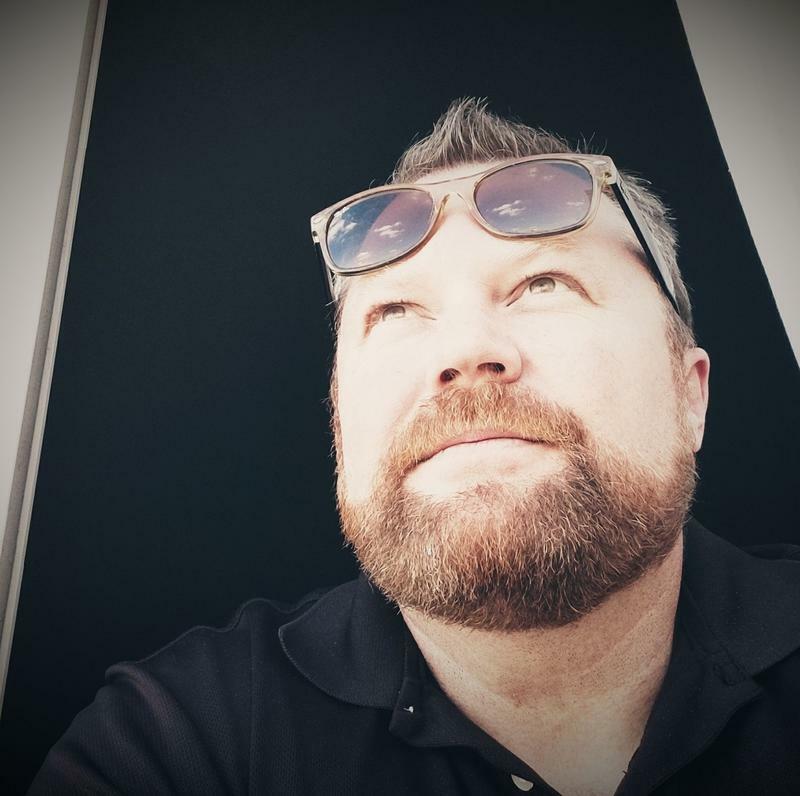 Bill Soroka is a serial entrepreneur with over 25 years of experience in small business start-ups. 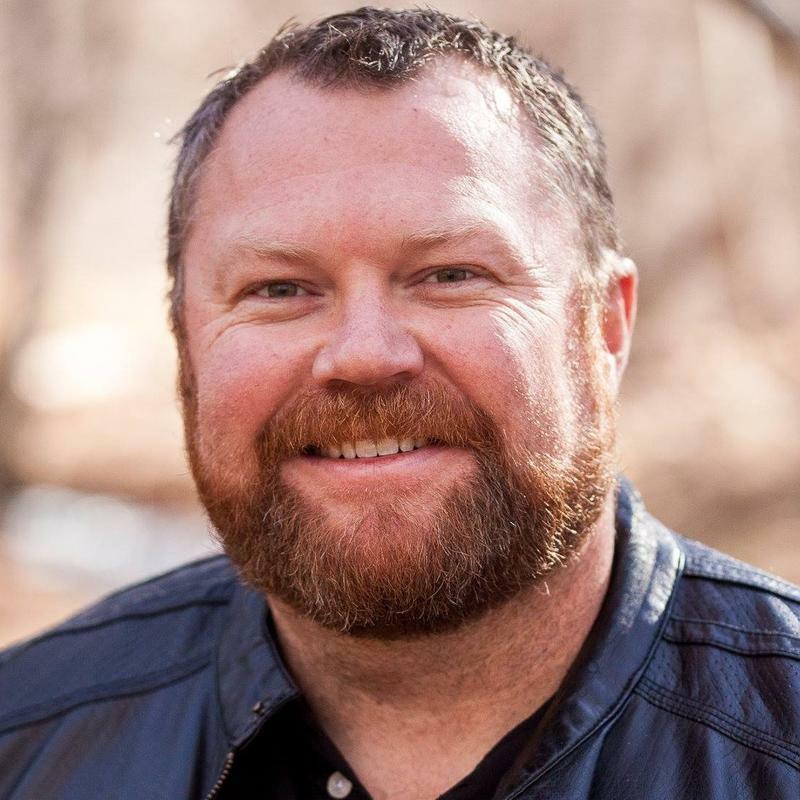 Combining that knowledge and experience, with specific strategies in personal development, has helped him create a multiple six-figure notary empire, and it still continues to grow. 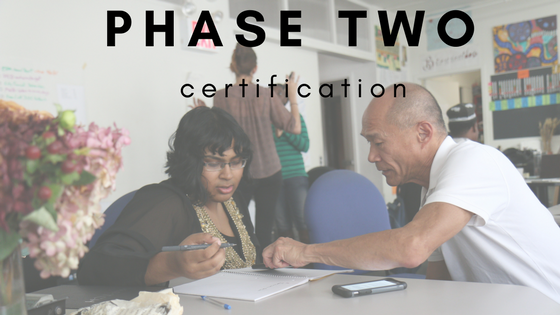 His Sign & Thrive Course teaches the exact methods he used, and he is committed to helping his students achieve their level of dream success. You can always pop-in and use your 7 day trial to poke around a bit. There is no obligation. Still, if you'd rather talk to Bill directly, book a free call with him using the link below. Once you submit your email address, you'll download the FREE Report and be taken right back to the Sign & Thrive Course landing page so you can keep looking around if you'd like.